I was a horse-crazy little girl, always poring over stacks of horse magazines to learn everything I could about horses. 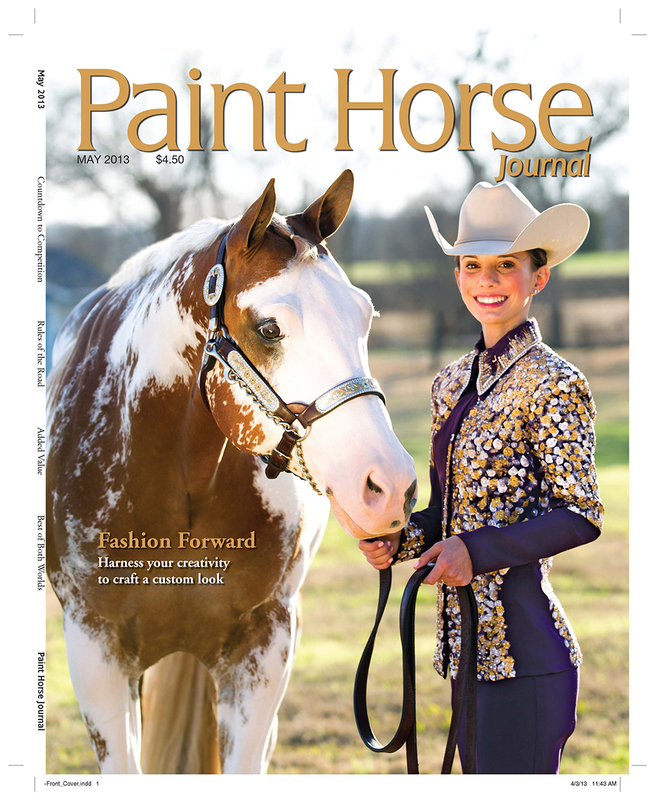 I showed Quarter Horses as a youth and competed on the Texas A&M Equestrian Team in college. And for more than a decade, I’ve turned my love of horses and magazines into the career of my dreams. 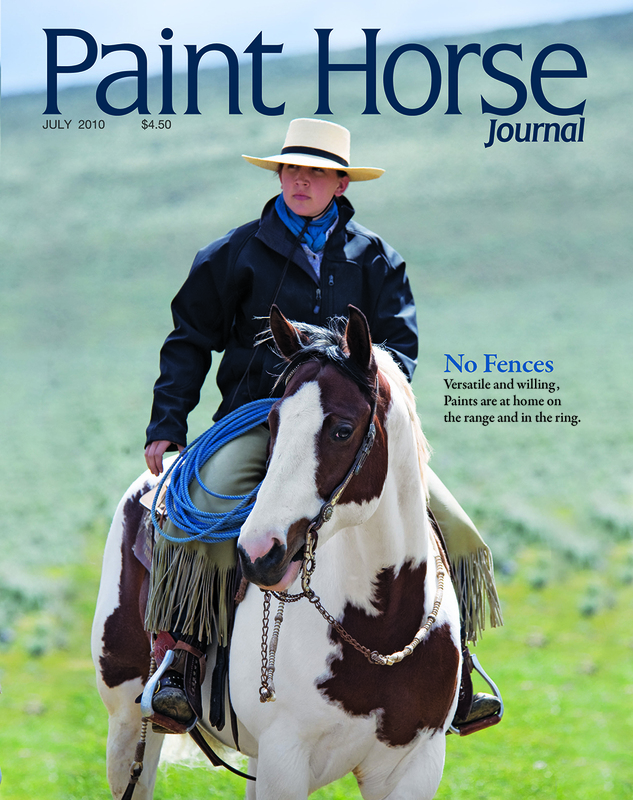 As a freelance writer and photographer, I produce award-winning articles and photos for more than a dozen equine publications. 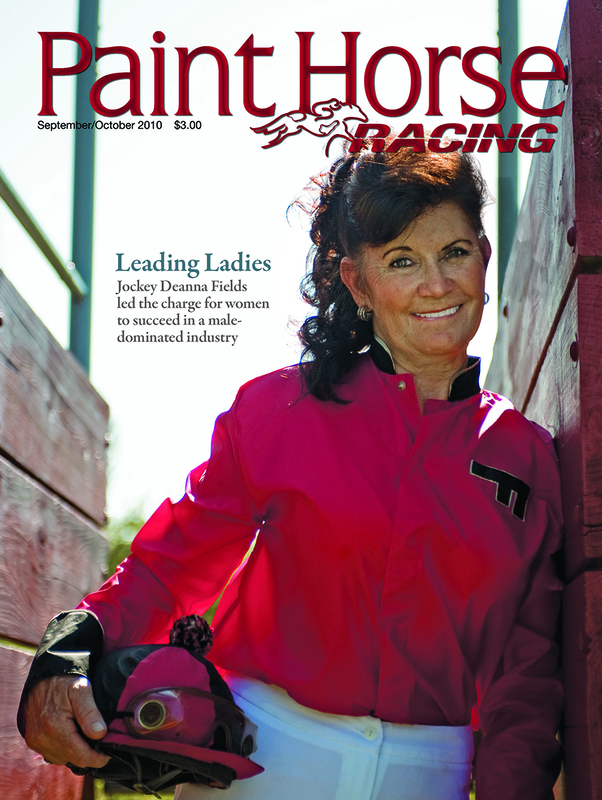 My equine photos have appeared on 18 magazine covers and counting. And now I get to read stacks of magazines because it's my job, as I also proofread for numerous publications. I write features, training pieces, profiles, health articles, event coverage, and lifestyle stories about food, travel, fashion and décor. 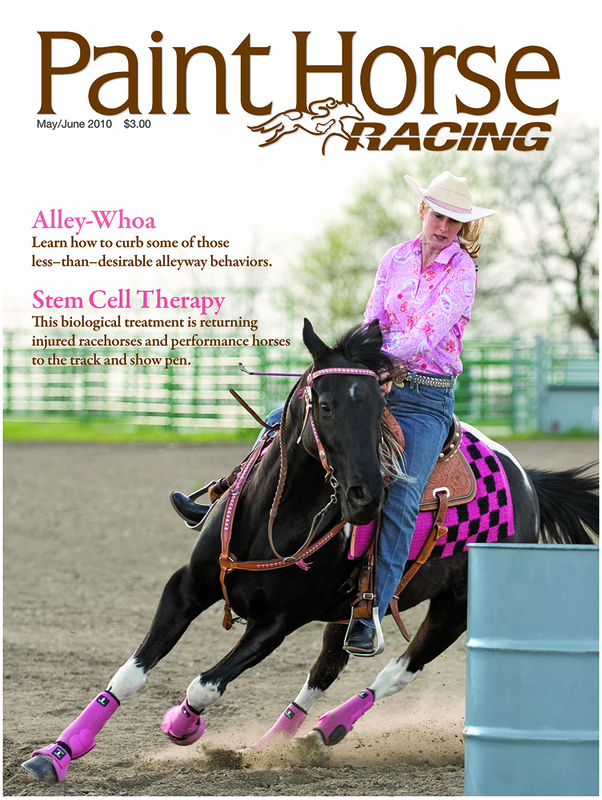 While my wheelhouse is western equine publications, I also write for regional magazines, websites and blogs. I'm a skilled photographer for the equine industry, but I also photograph humans for portraits, headshots, engagement session and senior portraits. When I’m not working, I love spending time with my husband Zach and our children Wilder and Felicity. If you'd like to hire me for freelance work or just want to chat, I'd love to hear from you! I'm a strong writer for a variety of platforms including bios, advertorials, web content, blog posts and press releases. If you need written content that matches your brand and audience, I'm your girl. Writing for nearly a dozen publications allows me to bring a fresh perspective to my stories, while adhering to specific writing styles. I am your magazine reader, and I craft every story with the reader in mind. 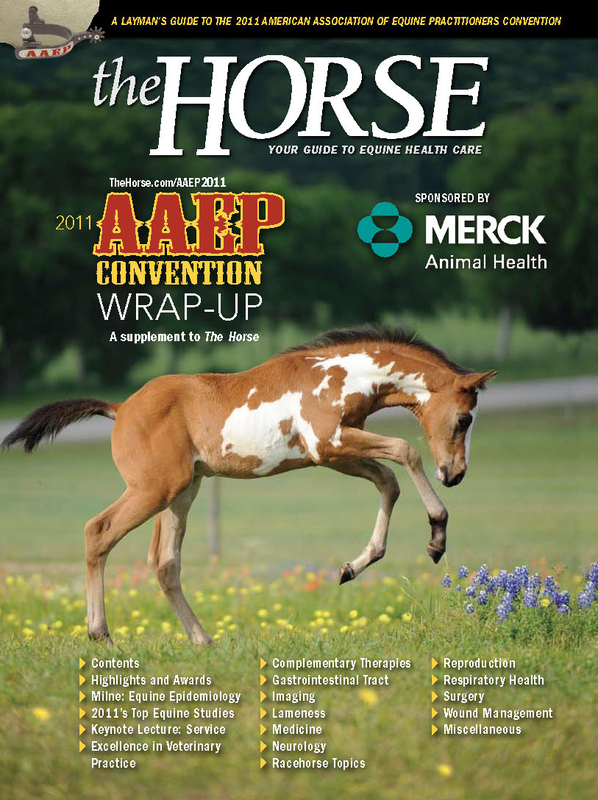 I write about all things horses, including horse training, equine health care, profiles and event coverage. I also enjoy writing articles about food, travel, fashion, fitness and home décor. Capturing the relationship, whether it’s between horses and humans, couples, families or between a boy and his dog, are some of my favorite parts of my job. 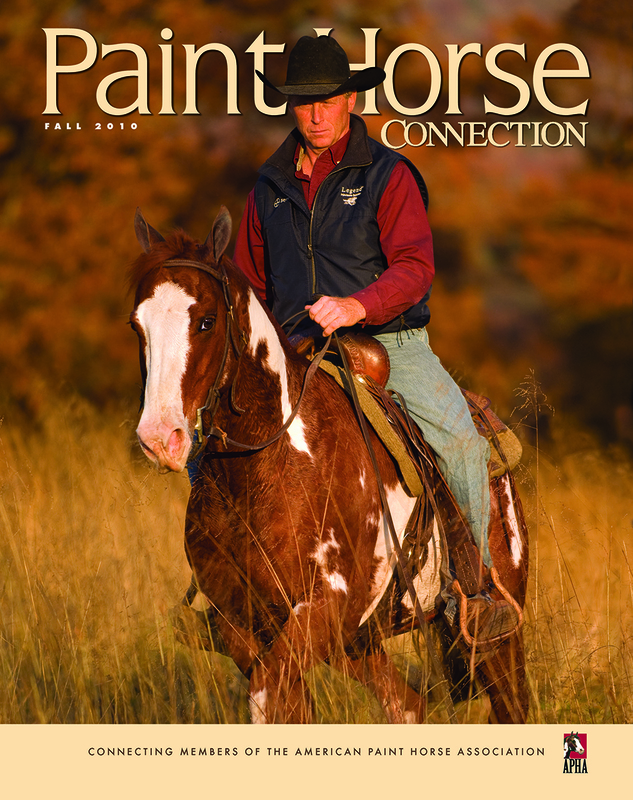 My background shooting editorial for horse magazines makes my equine photos technically correct, but I’m always looking for the emotional connection to shine through in my images. I love crouching in a pasture while foals prance and stretch their legs. Couples in love make me happy. Most of all, I love seeing a little girl discover the joy of being one with her horse. Taking those photos allows my clients to always remember those special moments in time. Photo shoot packages start at $250. High resolution, edited images and an online proofing gallery are included. Please inquire for more info on packages and pricing!